Professionals may have a 100V Japanese CD player, and then which kind of voltage converter did you choose? Voltage converter is divided into two types, one is the auto-type, another one is isolated-type. There is a kind of nominal power 500W voltage converter in the market, which has a power line, a switch, a socket on top of iron box. I think everyone is very familiar with this voltage converter (a lot of printer is equipped with this kind voltage converter). In fact, this voltage converter is the worst for speakers. Open the iron box you will see a brass ring. Such device is an auto-type voltage converter, and is the worst one, because the normal auto-type is zero/live line input and output (100V), but this one uses only one main electricity input line as a common public line. If the voltage converter burned out, then it is easy to make main electricity directly into your speakers. Once so you can imagine that what consequences do your 100V speakers will have. 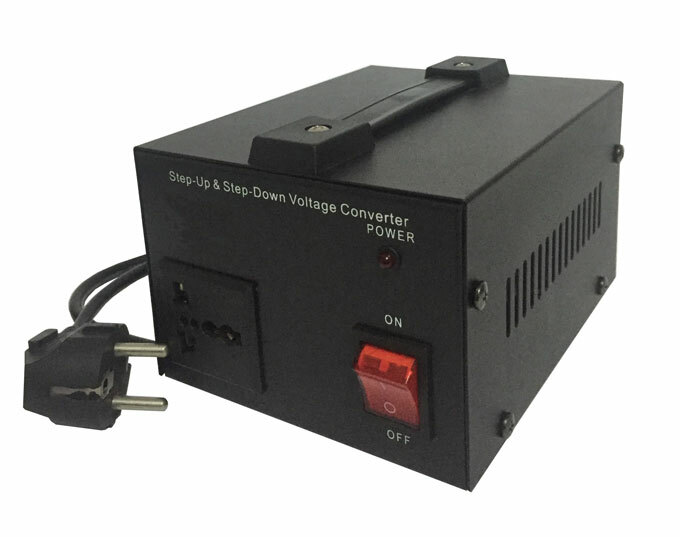 Another product on the market is relatively small black plastic box voltage converter. The working principle is the same as above, but the power is much lower. This voltage converter could be even worse. There is also isolated-type voltage converter, which is rarely sold in the market. Most Voltage converters on the market are safety isolation transformers removed from the industrial or ship, it was known as safety isolation voltage converter. 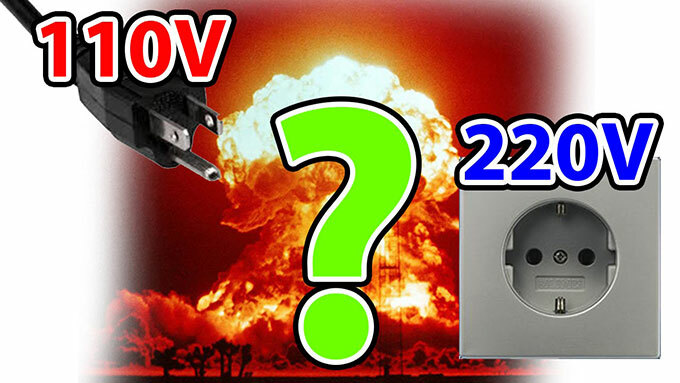 It is safe because even if the voltage converter output voltage is 220 volts or higher, when you touch the line (even your feet without shoes) you will not be shocked. But when you touch two lines at the same time you will be shocked. This voltage converter is primary voltage through magnetic field induced to the secondary voltage and then into 220 volts (higher or lower voltage) output. Two voltage input lines and two voltage output lines of the isolation transformer is non-conductive with a multimeter, so you will not be shocked when touch one line. Even if the isolated-type voltage converter is burned, your speakers will be safe, because the primary and secondary voltage can't enter your speakers. The power of isolated-type voltage converter is relatively pure (isolated with main electric). The converter inside our audio products is like this, but the output voltage is lower. In the case, isolated-type voltage converter has much higher voltage than auto-type. 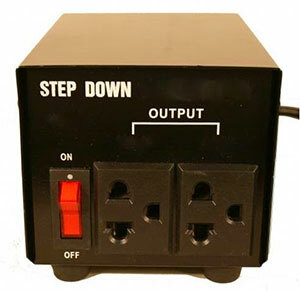 A person can't lift a 2KW isolated-type voltage converter, but can carry auto-type ones. There is a better speaker special isolated-type voltage converter. This converter has intermediate zone ground shield. It is expensive, rare and generally wound by fans. This voltage converter can be the best. What voltage converter can offer better voice? Isolated-type voltage converter is not absolutely good, while auto-type voltage converter is also not absolutely bad. But voltage converter power is the higher the better, or buy one on www.voltconverter.com. Why the converter bought on our websites has high efficiency? Because of their product uses high purity copper wire with low internal resistance, and the silicon steel sheet has better quality. Voltage converter is suitable for imported 110V voltage Hi-Fi equipment, which can make input 220V, 240V main electric precise into 115V, 110V, 100V output voltage. Maximum output power can reach or exceed the nominal power, without noise and temperature rise, the quality is far better than small workshops product.